Brandscape offers one-of-a-kind logo design showing the visual representation of your business, event or endeavor. The process is easy whether we work with clients who know exactly what they want, or clients who have no idea what they want. With our design expertise, understanding of your needs, including target audience, we create stunning marks and typographic solutions that you will love. We have a 100% success rate of delivering logos that our clients rave about. The following are examples of some of our favs. 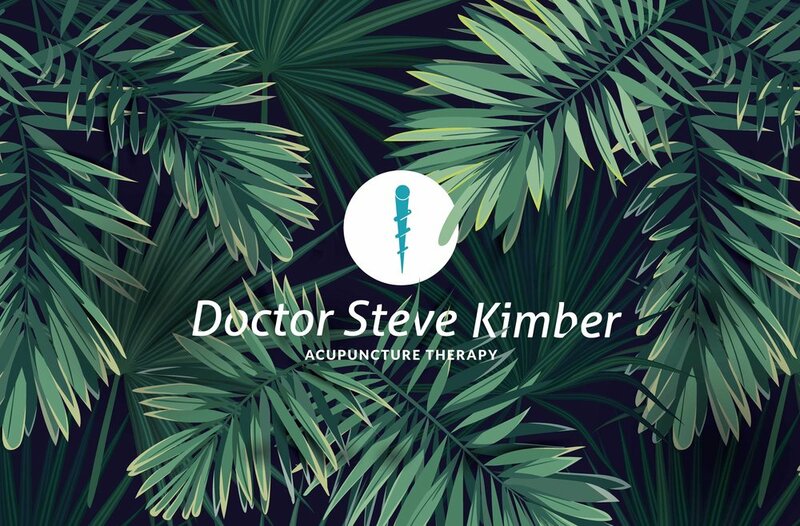 Doctor Kimber was referred to Brandscape when he was in need of a new logo. He wanted to capture the essence of acupuncture as it relates to western medicine, sans the typical hospital look. We put our thinking caps on and came up with the solution: create an adaption of an acupuncture needle intertwined with the caduceus (that rod with wings and two snakes medical symbol thingy). Upon handing over the universally liked concept, our principal creative remarked, "it's one of those logos that I wish I hadn't thought of yet so I could rethink of it for the first time when my next acupuncture client comes along." 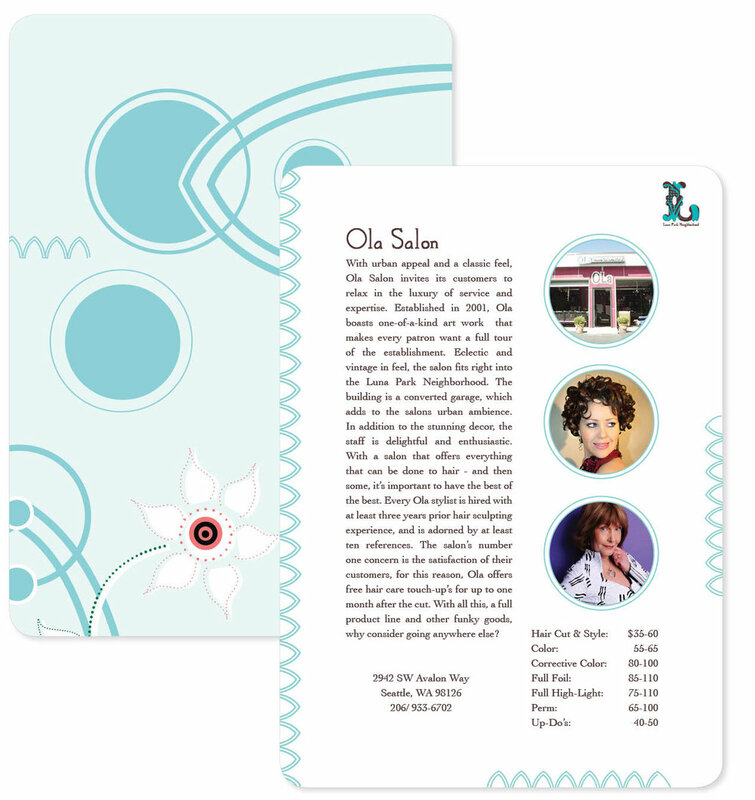 Entrepreneurs often approach Brandscape in need of affordable, individualized design strategies to attract their target audience and Ki Body Care was no exception. Along with being a top rates massage therapist in the Seattle area, Kiley sells handmade organic body products that needed a branding solution with artisan appeal. 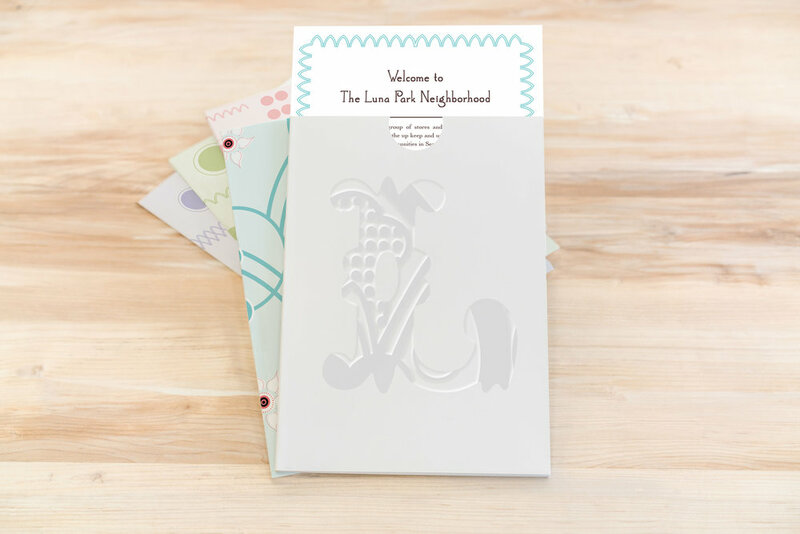 The design process was quick and easy because she immediately loved the branding options she was presented with, and the print collateral that followed was Brandscape-easy- breezy. 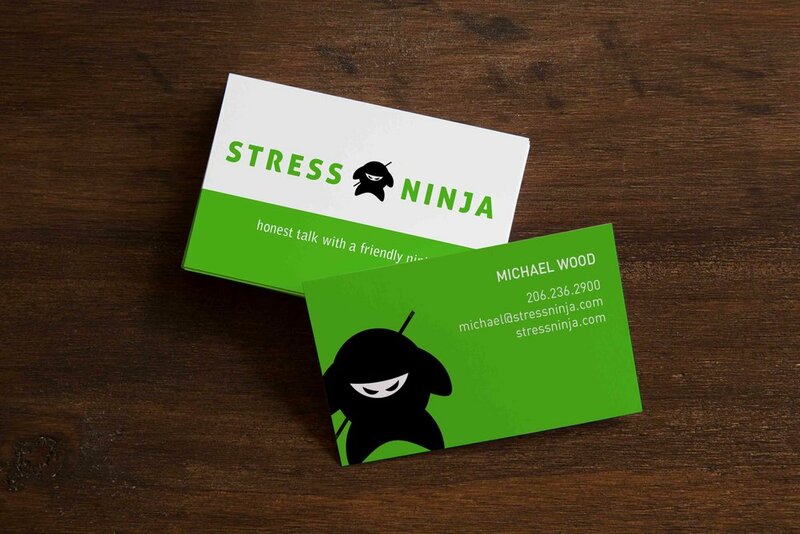 Stress Ninja was a startup with an on-demand and available product that needed overall branding immediately. Brandscape went to work formulating a fun and fresh look-n-feel while donning serious, statement making typography. 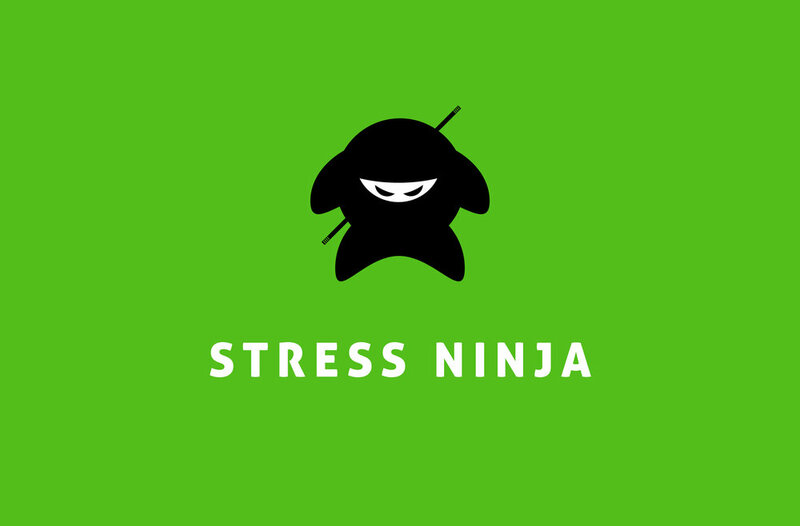 Within two weeks, the face of Stress Ninja was born, arming the leadership team and contractors with the public-facing image they desperately needed. Seattle Career Coaching helps local job seekers enhance their resume and interviewing skills. As a small business helping people who may not have a ton of money at the time of service, SCC gives clients deeply discounted rates to provide a low barrier to gaining skills that will help them achieve success. So when this do-gooder business reached out to Brandscape in need of a logo that screamed Seattle with a modern look, we donated our services to pay it forward. In the West Seattle community there are two blocks that are unlike any other, made up of businesses that are dedicated to one another’s success: the Luna Park Neighborhood. To enhance the community presence and to show unity, participating business owners formed an association and put out a call to artists to create a new logo, brochure, and telephone pole banner. Brandscape was selected for the project, and passerbyers now understand that the Luna Park Neighborhood is an established and creditable leisure area, with mom-n-pop shops that treat each other and their patrons like family.